Key Principles for International Law Firms to Follow. The American Lawyer just did a great piece on how the most successful international law firms operate. 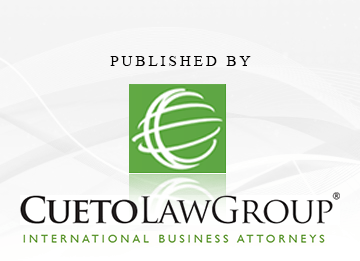 The article, The 7 Key Steps International Law Firms Should Take in 2013 to Ensure Themselves a Bright Future, lists a number of principles that a modern international firm should follow for success in the age of globalization. While the article is directed at firms with international offices, and firms with hopes of serving domestic clients internationally and foreign clients at home, it serves as an excellent road map for any business with international aspirations. Although a condensed version of the list follows below, I urge anyone interested in successfully managing an international business to read the entire article. You’ll be glad you did. Inhabit your client’s world; they want you there. Build project management tools, including financial accounting ones. 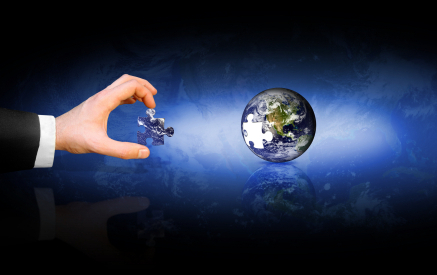 Use knowledge management and IT across borders to reinforce client relationships. Show off your multicultural strengths. Make your global brand real by aligning it with how you serve clients.